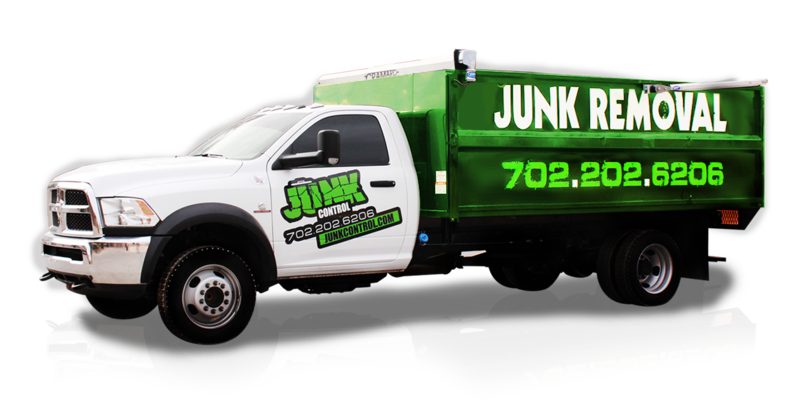 Junk Removal: What Can I Throw Away? Three basic categories of junk you can remove. Basic guidelines for what you can’t remove. 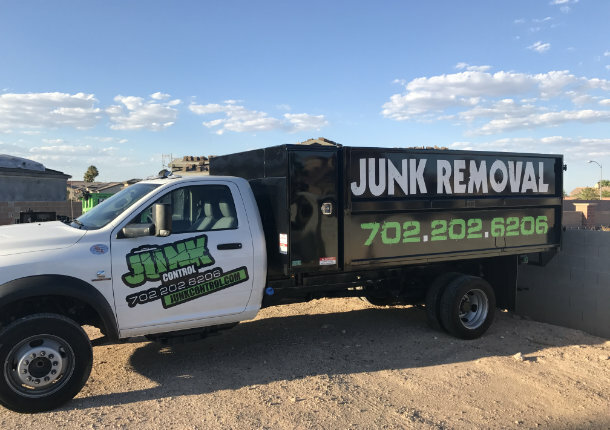 Junk Removal: How does this work? 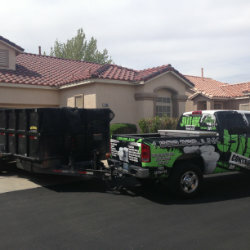 Four main steps to junk removal. Time for Demolition: How Much Does it Cost to Rent a Dumpster? Before your demolition project begins, learn what the cost to rent a dumpster is. 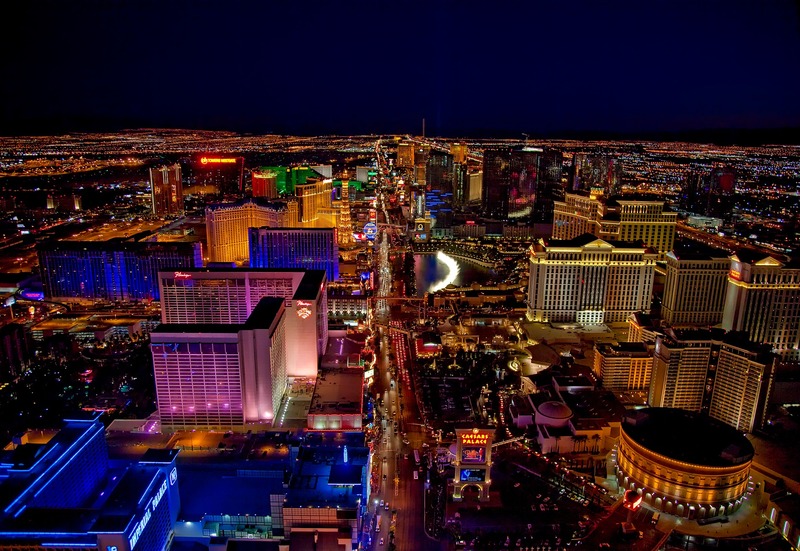 In this post, we explain the factors that affect pricing.